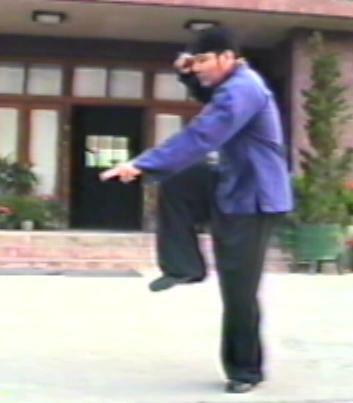 Gu Yun is an excellent Tongbei master in Beijing. 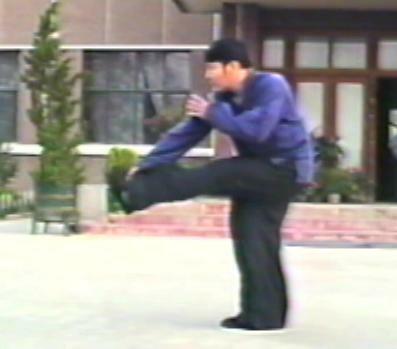 From middle school, he started his martial arts training. 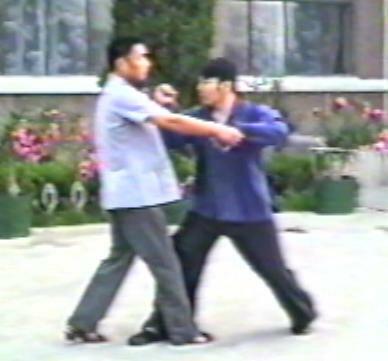 He first studied boxing on his middle school team. 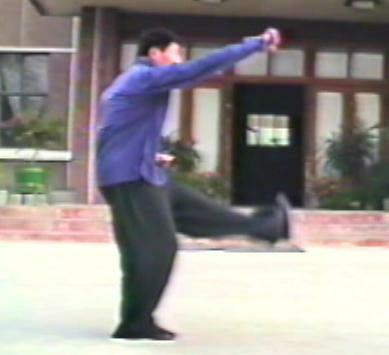 As age 15, he started to study Shaolin. 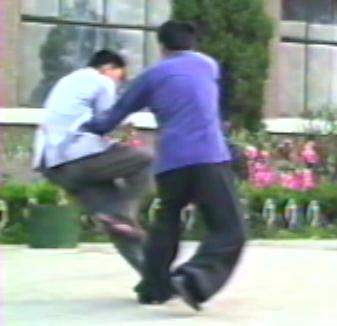 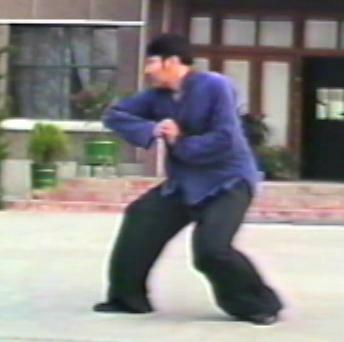 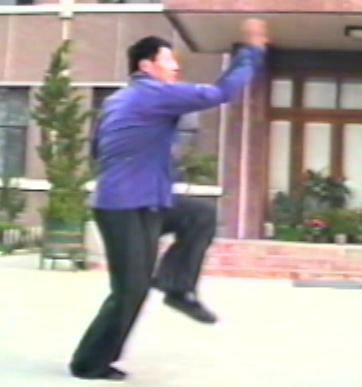 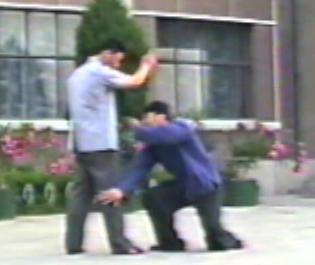 From age 17, he learned Shi style Baiyuan Tongbei Quan with Master Li Shusen. 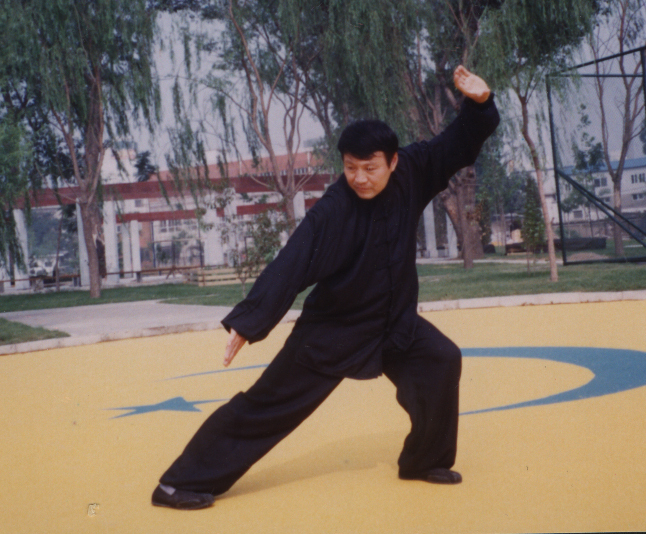 At that time Master Li led his group to practice every morning from 4:00am 7:00am. 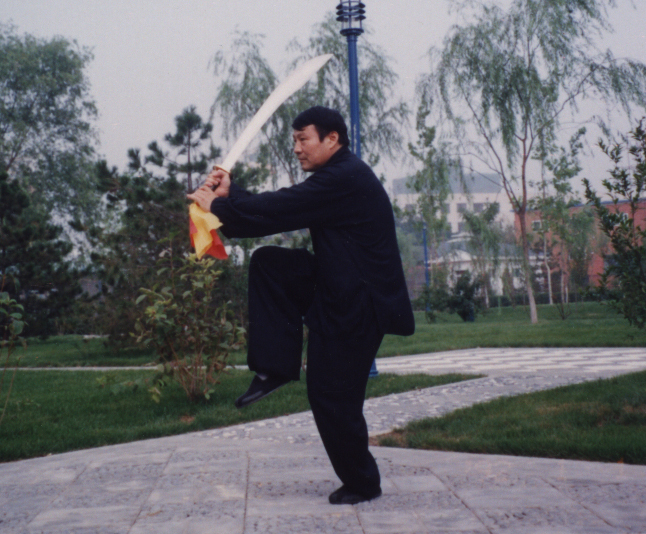 Master Li was very strict with his students. 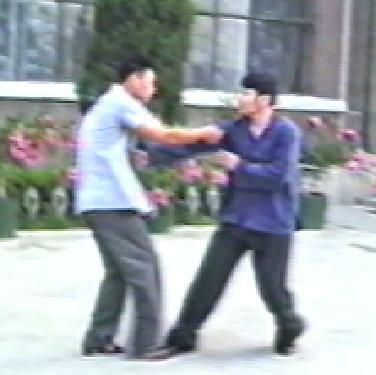 He watched everyone very close. 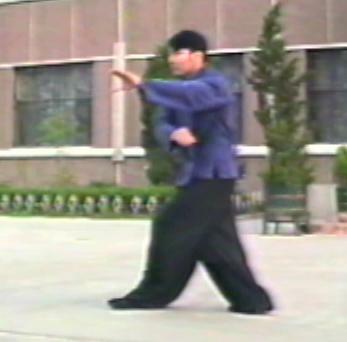 Gu joined this morning practice and also went to Master Li's home almost every evening to get extra training. 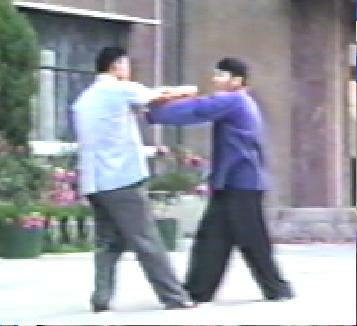 After Li passed away, Gu continued his TBQ training with Master Zhang Ruiqiang for more than ten years. 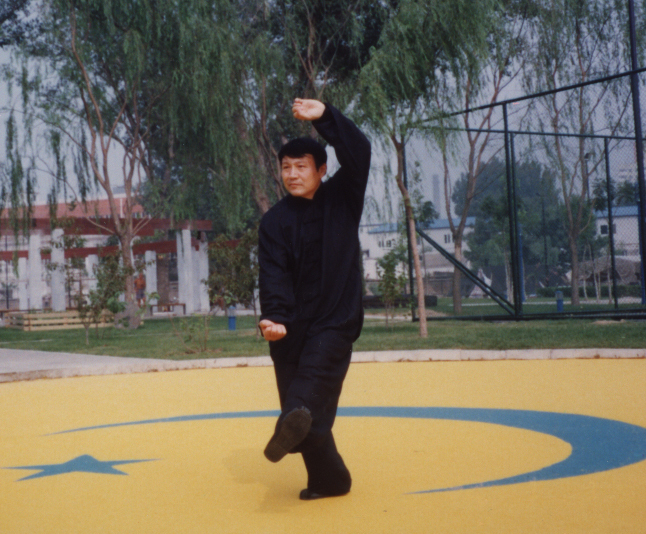 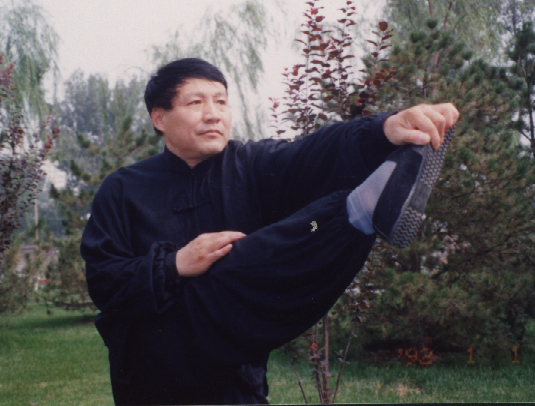 Gu also learned the internal martial arts of Taiji, Bagua, and Qigong with Master Luo Shuhuan and his grandmaster Wang Peisheng since the 1970s.